Truckmount steam: Next, a high-powered extraction removes the dirt and cleaning solution. Neutralizing rinse: Our pH balancing steam rinse leaves your carpet noticeably clean and free of dirt-attracting residues. Protection: We recommend Fourguard protector to increase the life and stain resiliency of your carpet. 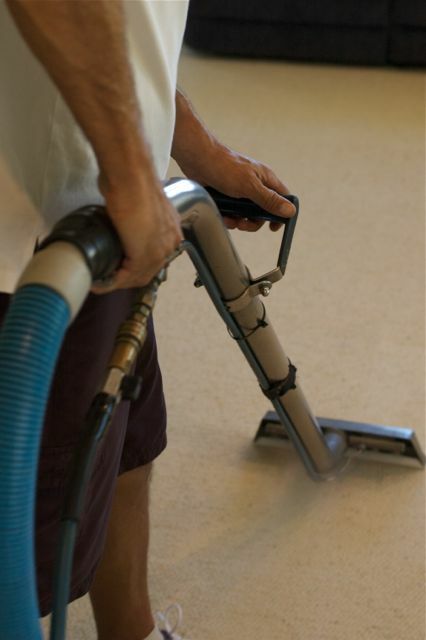 No Hidden Costs: We measure the area to be cleaned with a laser device and charge by the square foot. Spot treatment is also included in our rate. Service: We move reasonably sized furniture, resetting each on foam or plastic squares for proper drying. Environmentally friendly: Our system thoroughly rinses and extracts with Axiom Green p-H neutralizing solutions. Completely biodegradable and environmentally friendly, you can be sure this method is safe for all members of your family. Our powerful, truck-mounted two-step extraction cleaning is the best method available, recommended by America’s leading carpet manufacturer. Many homeowners decide to clean their own carpets with rented or home steam cleaners, or choose a dry-chemical option to speed the dying time. These methods, however, do not have the necessary temperature or rinsing capabilities to remove soils, spots, and odors. In many cases, existing dirt is only redistributed, this time with soaps that act like an adhesive for future dirt. We also offer deodorizing treatment to neutralize and reverse bad odors caused by pets or environment. The carpet is left soft and clean, down to the base of its fibers. 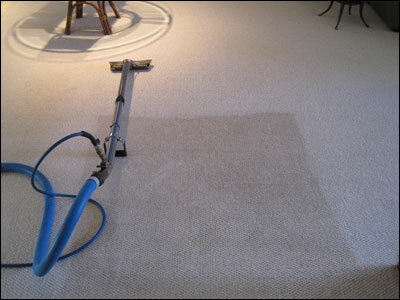 When carpets are manufactured, protectors are applied to keep them cleaner, longer. With time and regular foot traffic, this is worn down. By reapplying Fourguard Carpet Protection after our standard cleaning, your carpet fibers are not only sealed to resist stains and spots, but they respond better to regular vacuuming. How often should your have your carpets cleaned? Depending on the environment, and if you have children or pets or a vacation rental program, we recommend every 6 months to a year. Most manufacturers will not honor your warranty unless they are cleaned every 12-18 months. For carpet longevity, we emphasize regular vacuuming at least twice per week with a vacuum including a rotating brush and HEPA filter. 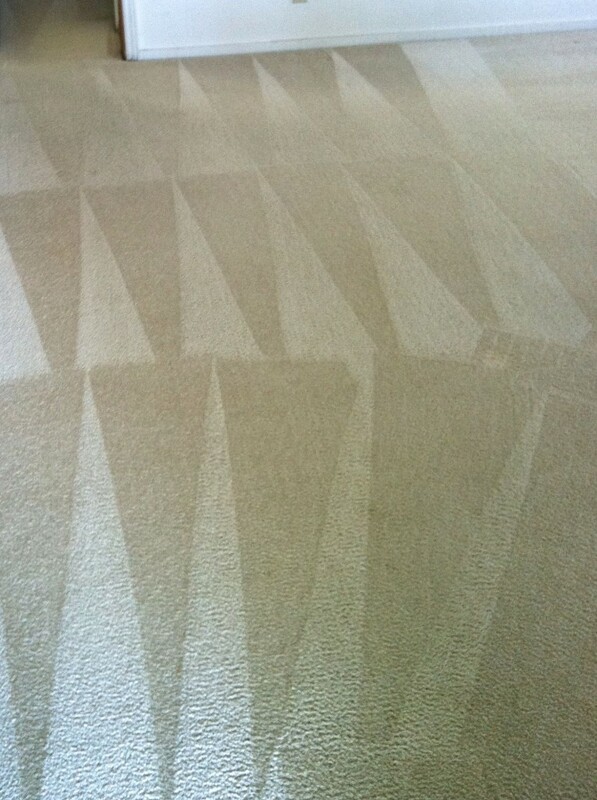 This slows the formation of traffic patterns and keeps dirt from accumulating at the base of your carpet.